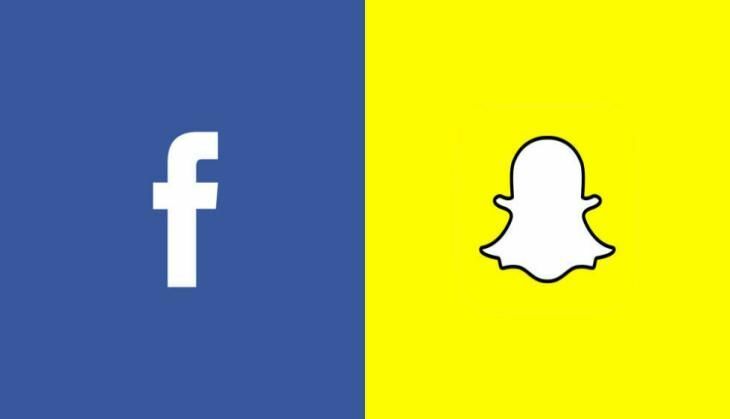 In a bid to raise user engagement, social networking giant Facebook is developing a standalone camera app, one similar to Snapchat. According to the Wall Street Journal, the California-based company is also planning a feature that allows users to record video through the app to begin live streaming. Facebook has been concentrating on its video platforms in the recent past in a bid to compete with Google's YouTube. Meanwhile, Facebook declined to comment on the development.